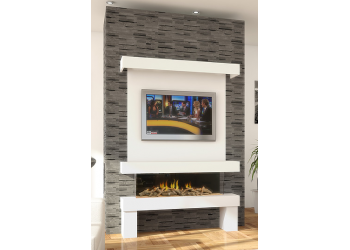 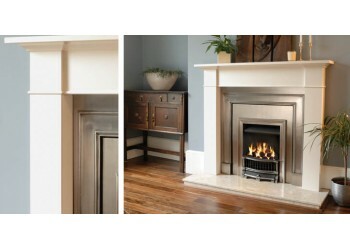 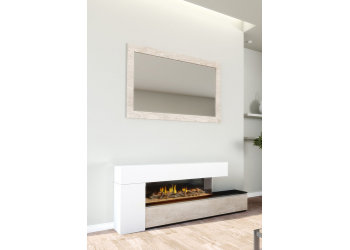 Adam Wood Mantel Handmade period mantel All Stovax wood/MDF mantels ar..
Cube Real Wood Fireplace Part of our Bespoke Range the Cube Fireplace can be made to our..
Cube Surround The Cube Surround come is a choice of Painted White or Warm White or Veneer.. 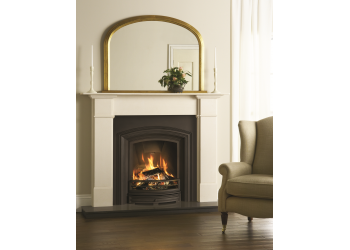 Elegant (Flat) Cast Back Panel (For Gas) The "Flat" Cast Iron Back Panels for gas are designe.. 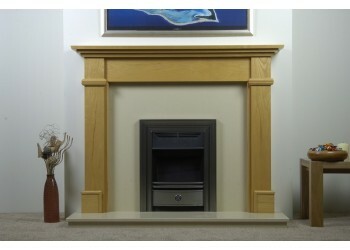 Elegant Cast Semi-Arch Back Panel Although shown with a surround and hearth these can both be..
Elizabeth Natural Oak Fireplace Part of our Bespoke Range so can be made to our sizes and des..
Elmore Wood Surround The Elmore can come in a choice of painted White, Warm White or Grey ..
Georgian (Flat) Cast Back Panel (For Gas) The "Flat" Cast Iron Back Panels for gas are design..
Hannah Natural Oak Fireplace Part of our Bespoke Range so can be made to our sizes and design..
Jade Natural Oak Fireplace Part of our Bespoke Range so can be made to our sizes and design ..
Maria Real Wood Fireplace Shown in Natural Oak the Maria Fireplace can be stained or waxed in..
Mary-Kate Natural Oak Fireplace Part of our Bespoke Range so can be made to our sizes and des.. 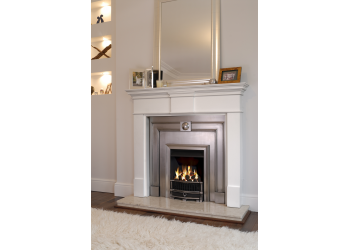 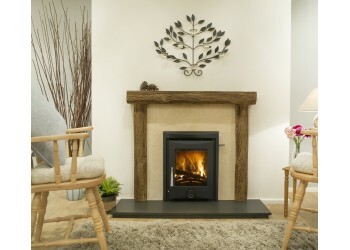 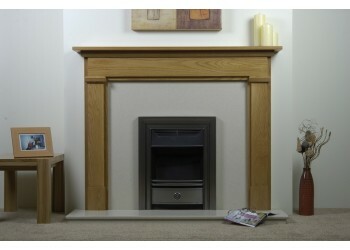 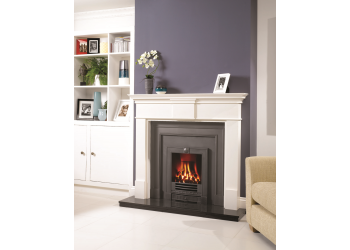 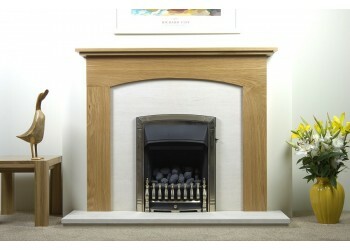 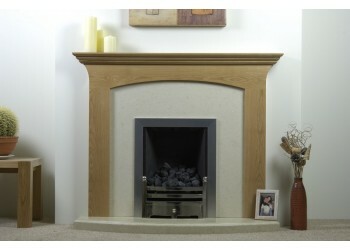 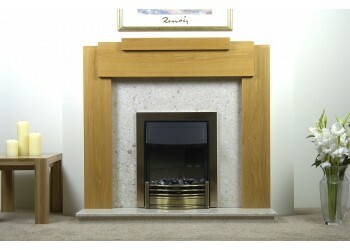 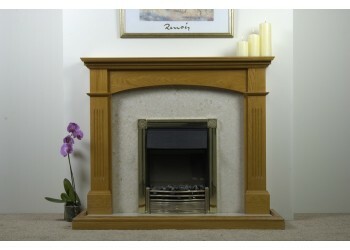 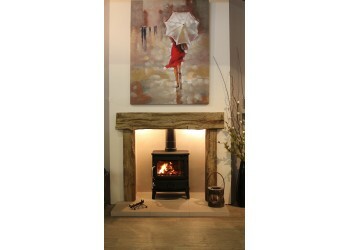 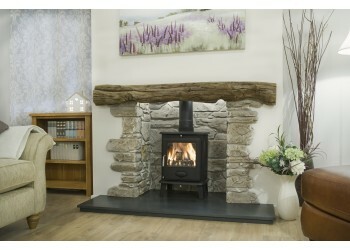 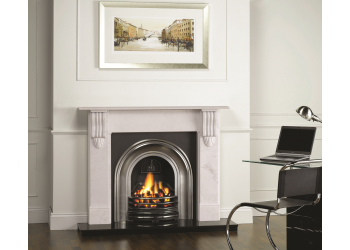 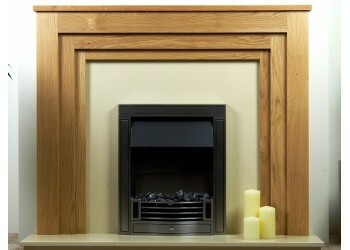 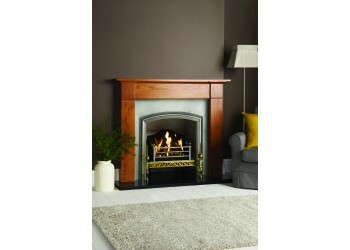 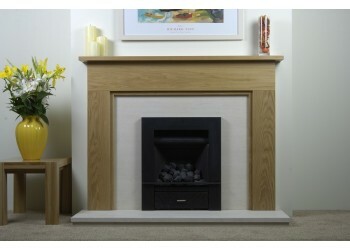 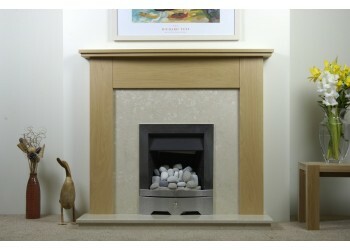 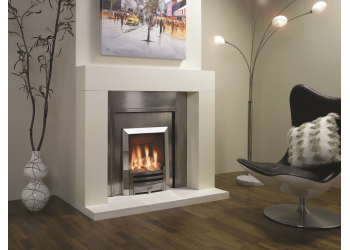 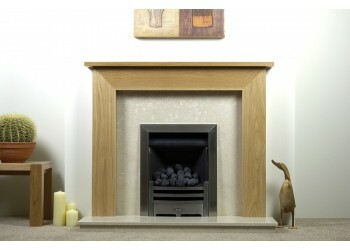 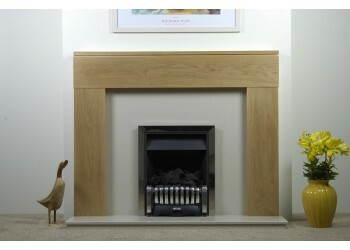 The Mayfair Natural Oak Fireplace The Mayfair Natural Oak is on display within our Royal Woot.. 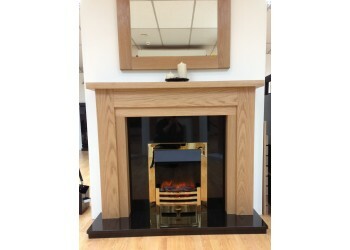 The Milan Natural Oak Fireplace The Milan is part of Fires & Fireplaces bespoke range so ..
Monica Natural Oak Fireplace Part of our Bespoke Range so can be made to our sizes and design..
Monique Real Wood Fireplace The Monique Fireplace is shown in Natural Oak but can be in a hos..
Neve Natural Oak Fireplace Part of our Bespoke Range so can be made to our sizes and design .. 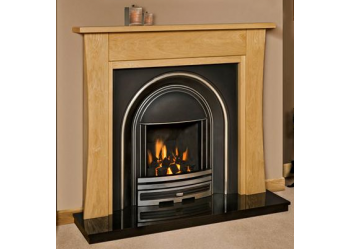 Plain (Flat) Cast Back Panel (For Gas) The "Flat" Cast Iron Back Panels for gas are designed .. 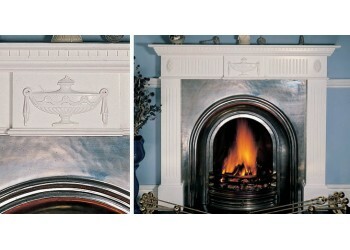 Plain Georgian (Flat) Cast Back Panel (For Gas) The "Flat" Cast Iron Back Panels for gas are ..